A meal is never complete without indulging your sweet tooth. A perfect dessert makes a perfect meal. Desserts could be anything from ice-cream to cakes to fruits. Who doesn’t love to enjoy a sweet and delicious dessert? But would you spend millions on it? Yes, that’s right; the world’s most expensive desserts have a price of millions. 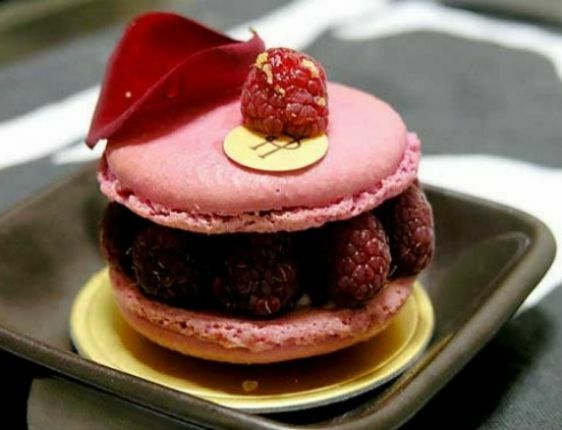 Here is the list of top 10 most expensive desserts offered in the world. As you read along, let me warn you, the price tags are going to really surprise you. If you are insanely rich or simply insane at spending on desserts, then these are the desserts to spend your money on. Christmas is all about spending time with family, sharing and receiving things, enjoying delicious meals and of course, the Christmas cakes. But would you dare to buy a cake worth $1.65 million? A Christmas cake for $1.65 million is surely shocking to a common man. The reason for this whopping price is the 223 diamonds studded on the exteriors ends of the whole cake. This cake was displayed in the Takashimaya department store in Tokyo in 2005. The pastry chef took six months to design this two-layered hexagonal cake and an additional month to prepare it. 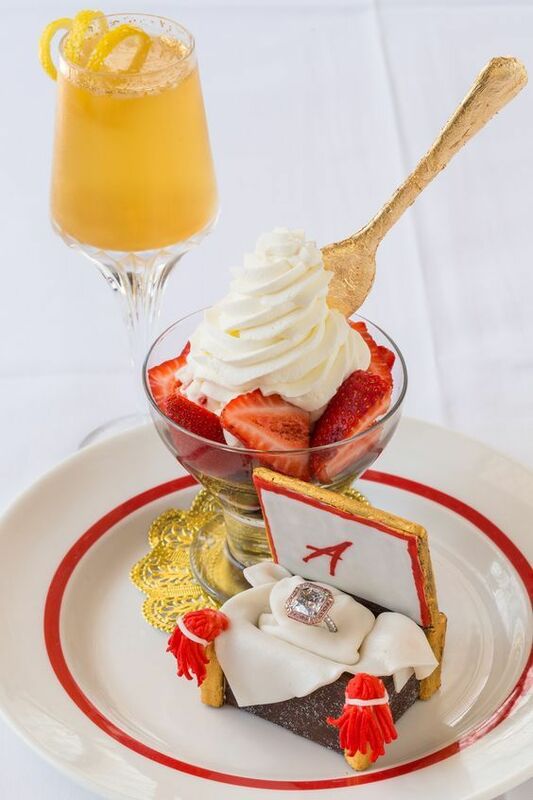 This is a dessert dish served at the Arnaud’s restaurant in New Orleans. Strawberries Arnaud is a heavenly dish worth $1.4 million. Now you would wonder, why would a bowl of strawberries and cream cost you over millions. Apart from strawberries soaked in wine served with whipped cream and mint, you will be able to find a 4.7-carat pink diamond that resembles one that was once owned by Sir Ernest Cassel, an English Royal Financial Advisor. The dessert comes with white glow servers who provide you with wine out of a wine set worth $2500. Furthermore, you can enjoy a piece of live jazz music in the background as you savour this amazingly delicious and the second most expensive dessert in the world. The platinum cake is created by a Japanese pastry chef named Nobue Ikara. It was made for two reasons: to promote platinum jewellery and to honour the Japanese actress, Rinko Ki Kuchi. 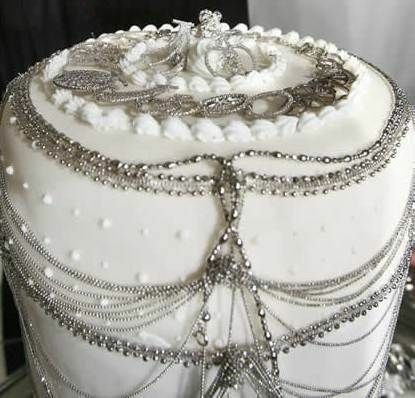 The cake which is embellished with platinum chains, sticks, pins, pendants and edible platinum foils is worth $130,000. Well, if you are a platinum lover, this cake is precisely what you want. The platinum cake is particularly delightful to the eyes. Frrrozen Haute Chocolate is a drink that would provide you with a memorable experience. Going at a price of $25,000, it beats all other sundaes. 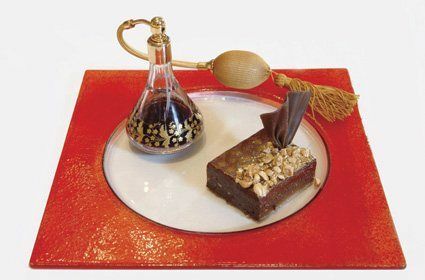 This dessert contains cocoa collected from fourteen different countries in the world, 5 grams of 23-carat gold, milk and a topping of La Madeline Au Truffle worth $250. This frozen drink is served in a splendid goblet with a golden crown. The presentation of this dessert is going to leave you amazed and then by the price. 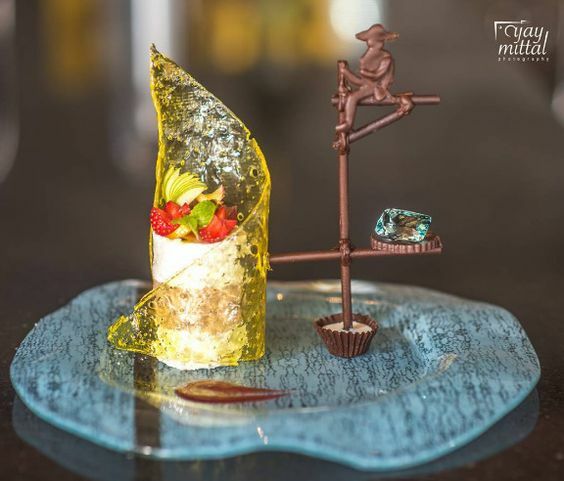 This dessert portrays a fascinating scene of a stilt fisherman. It was created as a tribute to stilt fishing which is a very popular tradition in Sri Lanka followed for decades. It was first launched in the Wine3 Fisherman Stilt Restaurant in Sri Lanka. The cost of this magnificent dessert is $14,500. The dish is an Italian cassata with a champagne base, Irish cream, edible gold, mango and pomegranate. The fisherman and his pole are carved out of chocolate and an 80-carat aquamarine is placed perfectly beneath. If you choose to buy the Fortress Stilt Fisherman Indulgence, then you get to keep the jewel. Macaroons are a special dessert famous in France but are now available anywhere in the world at reasonable prices. This sweet is prepared simply by placing two meringue puffs with buttercream inside it. Anyone can try to make it even at home. It is a tasty dessert and makes a nice snack. But how about you spend $7000 for macaroons? Sounds insane right? However, French pastry chef, Pierre Herme has actually baked a special variety of macaroons worth $7414. The chef explains that the reason for the high price is the expensive and different ingredients used to make it. These ingredients include red wine, Balsamic vinegar, Fleur de sel, peanut butter and whatever else the customer wishes to be wanted in between their meringue puffs. 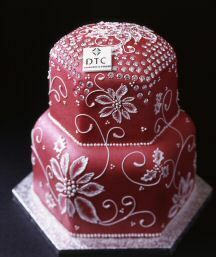 You would find this glittering cake at the Ciragan Palace Kempinski Hotel, Istanbul. 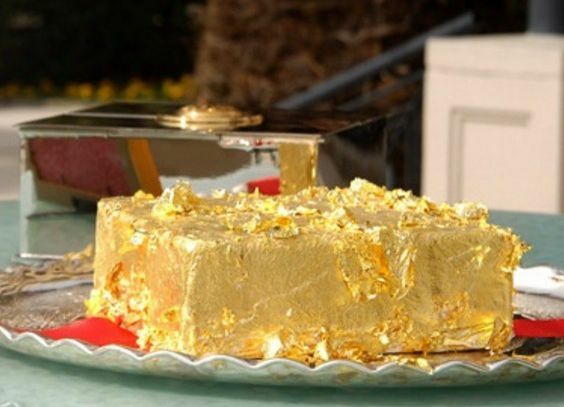 The Sultan’s Golden cake is worth $1000. The cake is made up of apricots, quince, pears and fig topped with black truffles, French Polynesia vanilla bean, 24-carat gold leaf and caramel. Further, the cake would be packed inside a silver cake box with a golden seal. It requires 70 hours to prepare this cake and is usually only made per request. The Brownie Extraordinaire is a dessert sold at Brule restaurant located in Atlantic City, New Jersey. So the next time you visit the East Coast of the U.S, you can have this amazing dessert if you are willing to pay $1000 for a brownie. But wait, this is not just any brownie. It is made of dark chocolate and covered with hazelnuts from Italy. Along with the brownie, the customers are served with a scoop of ice cream. Moreover, you get to experience a very rare and highly expensive port wine. Serendipity 3 Restaurant in New York City introduced this masterpiece for its 50th anniversary. 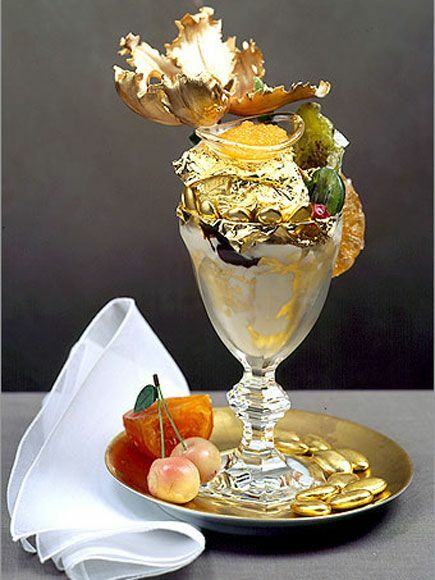 The Golden Opulence Sundae costs over $1000. The dessert uses different ingredients sourced from different locations of the world. 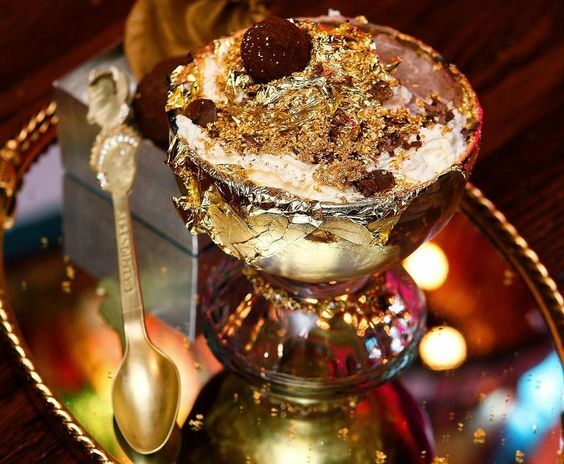 The dessert includes 5 scoops of Tahitian Vanilla bean ice-cream mixed with Venezuelan chocolate and Madagascar vanilla, topped off with a gold leaf covered in 23K edible gold. The other ingredients include Grand Passion Caviar, truffles, Marzipan cherries, gold dragnets, Paris candied fruits and much more. All these make it a top ice-cream in taste as well. One of the other benefits of spending on this dessert is that you get to keep a worthy souvenir of the grand dessert experience. You can take home the $350 Baccarat Harcourt crystal goblet which is used to serve this ice-cream. Despite the exorbitant cost, the restaurant says that they sell about one of these sundaes every month. 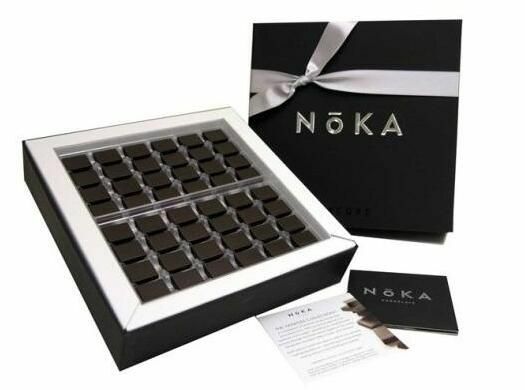 The Vintage Collection provided by Noka Chocolate is probably one of the simplest desserts going at a price of $854 per pound. Noka uses a variety of cocoa ingredients in preparing this finest and delicious dessert. The chocolate used in Vintage Collection is mainly dark variety, each of them made with at least 75% cocoa. This fine dessert is packaged in the classic Noka design.